These books are considered so awesome by my little 7 year old boy that we have had them for nearly 3 months and he has squirrelled them away in his room, reading them every single night. They have made a significant contribution to our library of fact/ information books (as children like to call non-fiction these days). They are perfect for the 7- 10 year old age group as they cover lots of KS1 and KS2 topics in a simple way with loads of images. 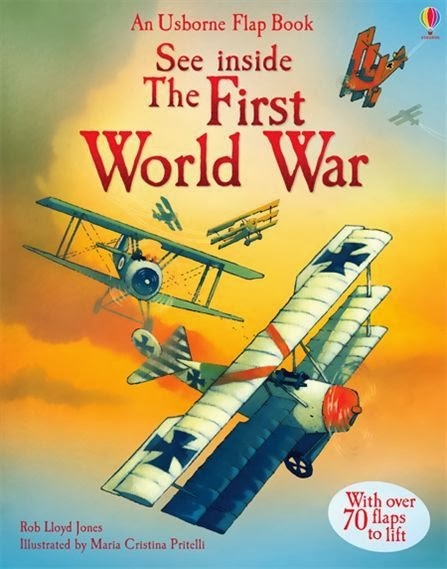 I’m thrilled to have found non-fiction which appeals to my boy because he is rather difficult to please as a child of the YouTube generation who turns to his Nook in order to find out anything. It is great to see him thinking, telling me he might have a book with a bit more information in and show me. I took the opportunity to corner him in his bedroom and interview him about the books. I hope you enjoy.